Annoying on so many levels. Could not finish it. Plodding story, annoying main characters, mediocre narrator. Find a real Sherlock mystery. 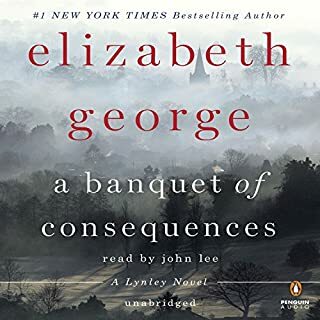 Would you consider the audio edition of A Banquet of Consequences to be better than the print version? John Lee did a good job, although his female Caro Goldacre voice started to be just annoying, which, I suppose it was meant to be. Sort of. I was interested enough to listen till the end of the book. This book needed some streamlining and editing. It was just plain slow in places and too detailed. 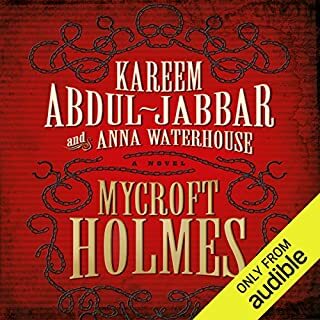 I did listen till the end, but I felt like I was slogging through it rather than listening happily. Great story, but read the book! 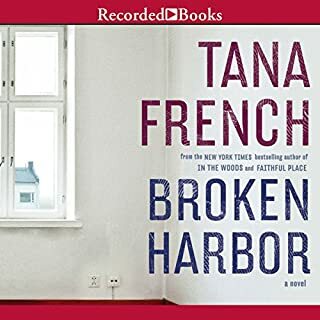 Would you consider the audio edition of Broken Harbor to be better than the print version? Get the book, the narration is just annoying. What other book might you compare Broken Harbor to and why? What didn’t you like about Stephen Hogan’s performance? 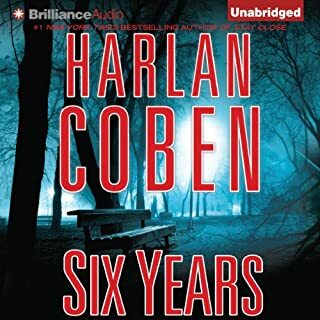 I can't say enough to warn you away from the audible version. I know some people have said the Irish accent is unintelligible, which it's not, really, but the narrator is difficult to listen to, overly dramatic, and at times screechy. His interpretation of the main character's sister is enough to make you as mad crazy as she is. I finally stopped listening and bought the book during one of her extended rants. 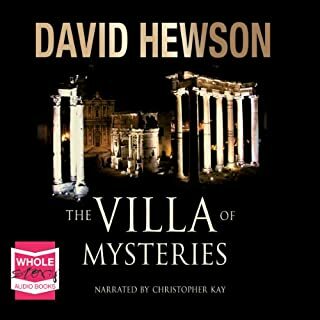 The mysteries within the mystery itself will keep you reading, just read it and enjoy your own voices for the characters. 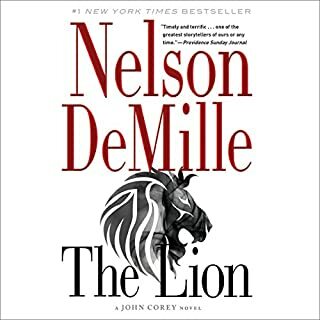 Detective John Corey now faces his toughest assignment yet: the pursuit and capture of the world's most dangerous terrorist -- a young Arab known as "The Lion" who has baffled a federal task force and shows no sign of stopping in his quest for revenge against the American pilots who bombed Libya and killed his family. Last few chapters: A crack ATTF officer being an idiot. Plus, the usually superb Scott Brick being not superb. Spenser is investigating the Port City Theater Company, where the director claims he's being stalked. When an actor is shot dead during a performance, all clues lead to the local Chinese Mafia, whose roots run deep in this drab waterfront city. With Hawk and ex mobster Vinnie assisting, Spenser eventually triumphs in one of his most compelling adventures. 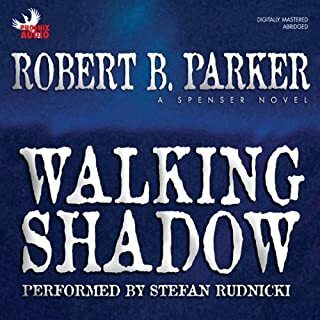 IF YOU LIKE SPENSER, DON'T BOTHER! I would. The narrator is every bit as bad as everyone else claims. Lispy, and he sounds like he might be 11 or 12 years old. He's not Spenser, not Hawk and not even particularly good. Do yourself a favor and buy the book, then pray they put Joe Mantegna back to work on the next one! This author needed a better editor! I listened to the whole thing, although I figured most of it out well before the end. And I guess I cared enough about the characters to want to know what happened. 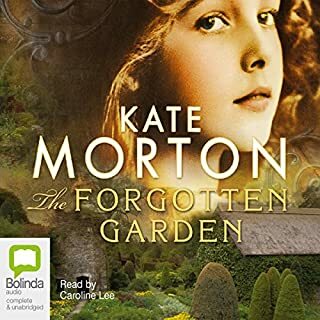 But, this is a mishmash of a whole lot of things, Dickens characters, a "serialized" format, Victorian/Edwardian meandering and wordy stories, books within books (Eliza's fairy tales). In the end I had the feeling that the author didn't know what she wanted this book to be when it grew up. 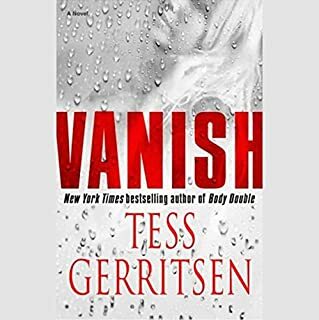 If you have lots of time, are looking for a leisurely, slow-paced story, with lots of words, this is the novel for you. If you're more the action/instant gratification type, check for an abridged version. ...then this book is a pretty good mystery. Why they chose to do the main characters (all Italian) with REALLY bad Italian accented English is beyond me, maybe because there were one or two English speaking characters? I do plan to keep up with the series, but will probably read the rest. 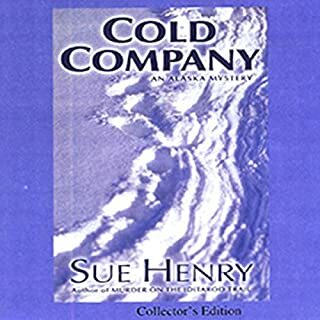 of Sue Henry's mysteries, but it was made doubly disappointing by the narrator, whose voice was grating and pronunciation stilted. Listen to a sample before you download to see if her voice is as unpleasant to you as it was to me. I think the reader was channelling Fran Drescher when she decided what a Bostonian should sound like. What were the producers thinking? If you can ignore the accent then the story is worthwhile.